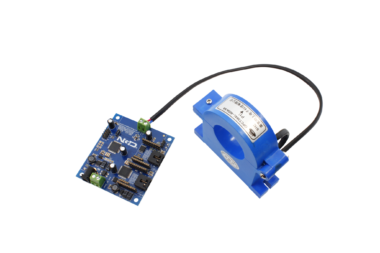 Digital to analog conversion devices play a major role in data acquisition. 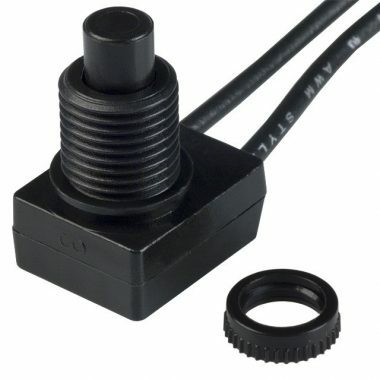 There is a large number of devices and equipment which are controlled using voltage variation that require a 0-10V signal. 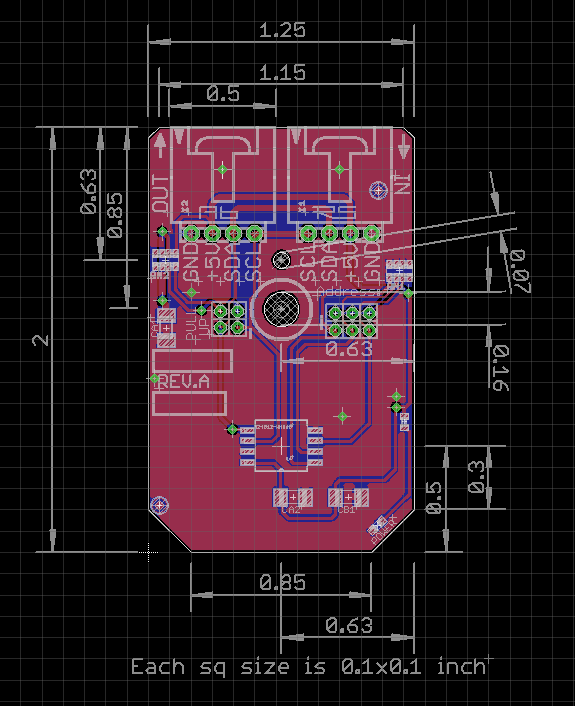 If you are looking for a 0-10V digital to analog DAC board then look no further. 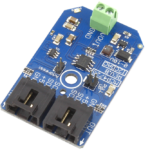 This One Channel 0-10V I2C Digital to Analog converter is also known as 0-10V DAC or 0-10V voltage output. 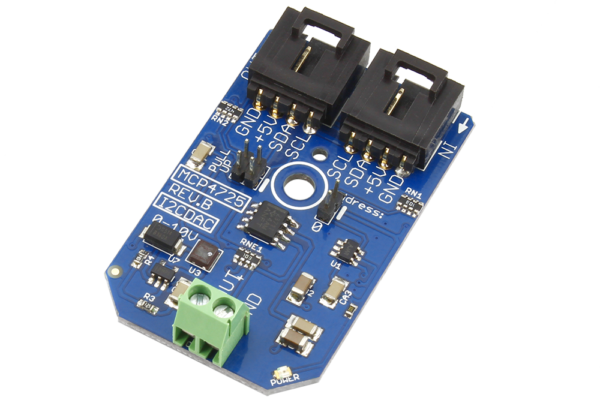 This mini module comes with I2C communications so you can interface with all major micro controllers with I2C communications. 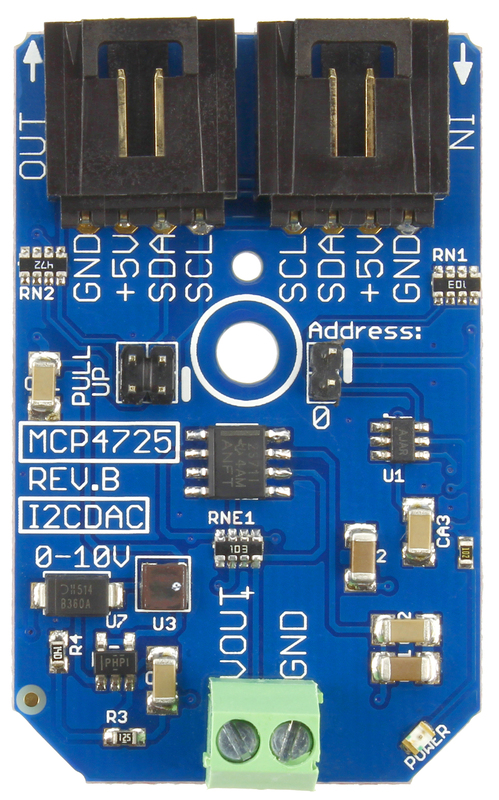 This device uses the MCP4725 I2C DAC equipped with on-board power boost circuit and a rail-to-rail signal amplifier. 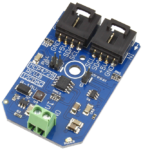 This power booster and signal amplifier takes 0-5V from the DAC and converts into 0-10V DAC signal. 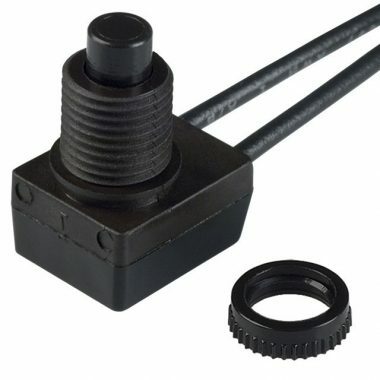 The 0-10V output is programmable with 12-bit resolution, allowing 4,096 possible output voltages across the span of 0-10V ±1%. This 0-10V Digital to Analog converter board comes with I2C address jumper for changing the I2C address, allowing two 0-10V DAC controllers to share the same I2C bus. 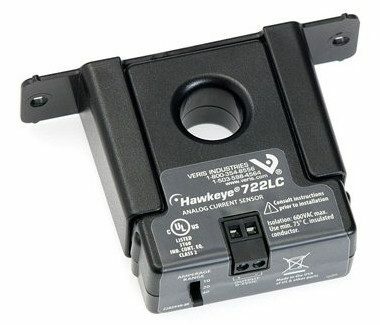 If your application requires more than two of these controllers, consider using a i2c multiplexer controller, which allows you to connect multiple 0-10V DACs with one I2C master device. 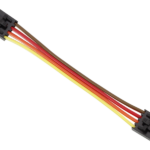 This 0-10V DAC supports three modes: standard 100kbps, fast 400kbps and high speed 3.4Mbps. 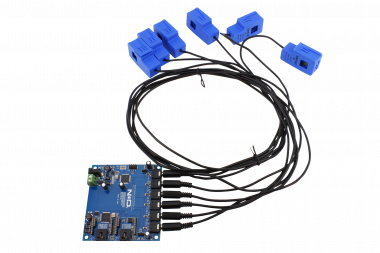 Interface this 0-10V DAC with Raspberry Pi, Arduino, Onion Omega, Beaglebone, Windows, Particle Photon or any Linux computer using our extensive line of I2C adapters (see the compatibility tab for links). 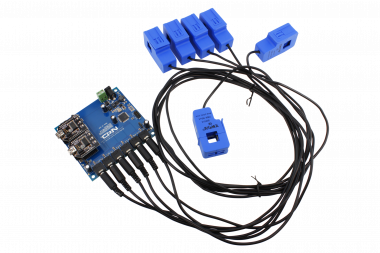 Applications for this I2C 0-10V DAC mini module include sensor calibration, valve controllers, sprinklers, light fixture controllers, data acquisition and much more. 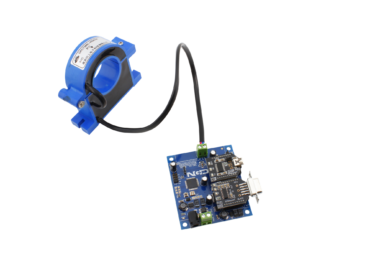 This device is intended for use in applications that may require retrofitting older hardware with modern electronics for IoT interface applications. 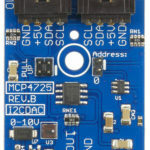 Control this 0-10V DAC over the internet using popular cloud computing platforms including Azure and Particle or from Windows and Linux computers. 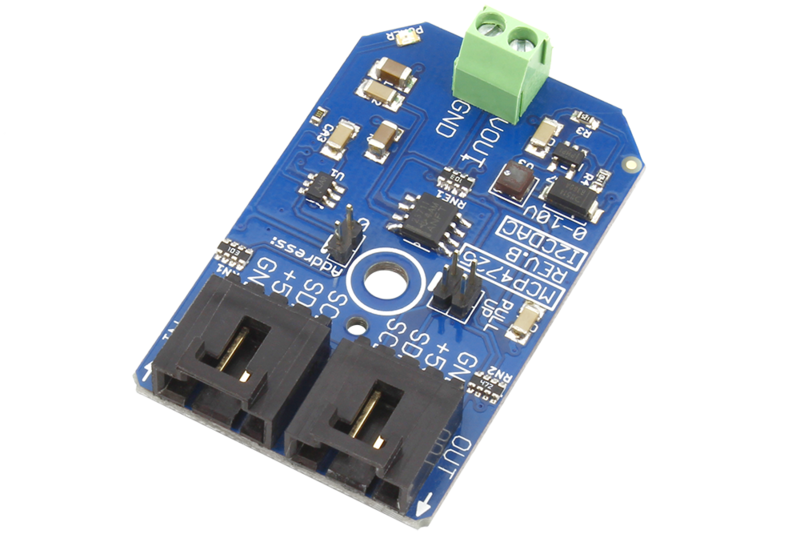 If you want to use more then two of the 0-10V DAC board with your I2C master device you can use our i2c mux.